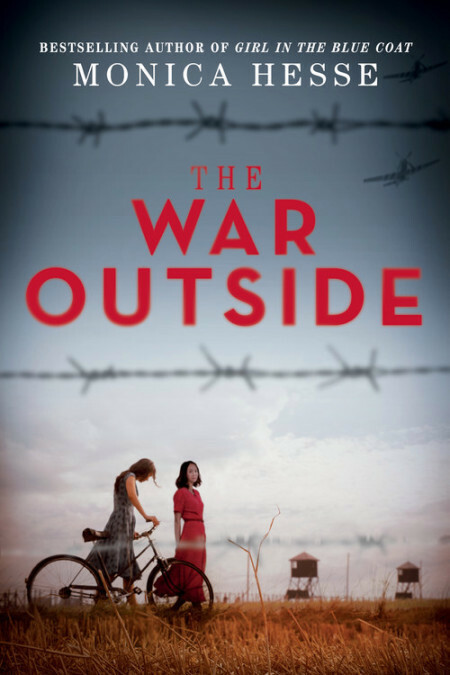 A stunning novel of conviction, friendship, and betrayal from Monica Hesse, the Edgar Award-winning and bestselling author of Girl in the Blue Coat. 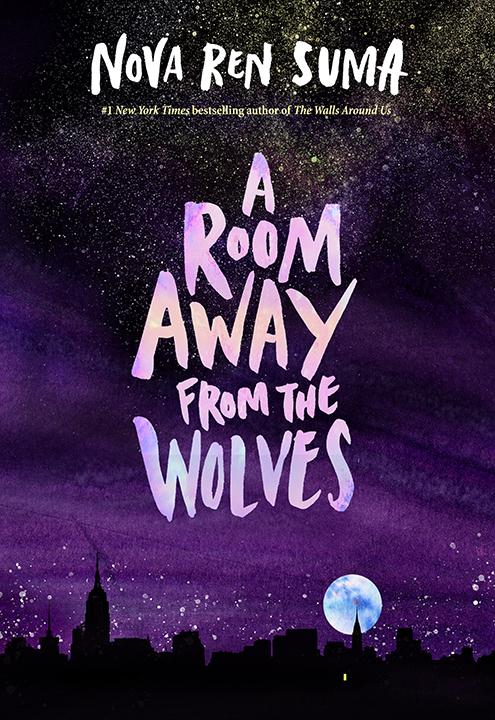 A spellbinding ghost story set in a refuge for troubled girls from the acclaimed New York Times bestselling author of The Walls Around Us. Xiomara Batista feels unheard and unable to hide in her Harlem neighborhood. Ever since her body grew into curves, she has learned to let her fists and her fierceness do the talking. 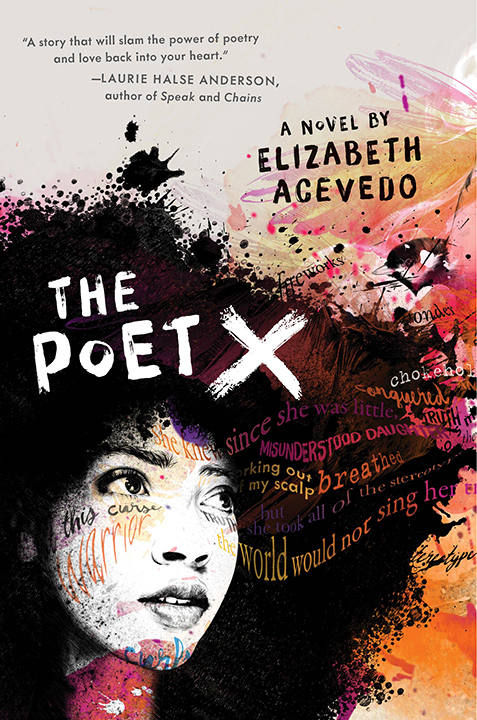 But Xiomara has plenty she wants to say, and she pours all her frustration and passion onto the pages of a leather notebook, reciting the words to herself like prayers—especially after she catches feelings for a boy in her bio class named Aman, who her family can never know about. With Mami’s determination to force her daughter to obey the laws of the church, Xiomara understands that her thoughts are best kept to herself. 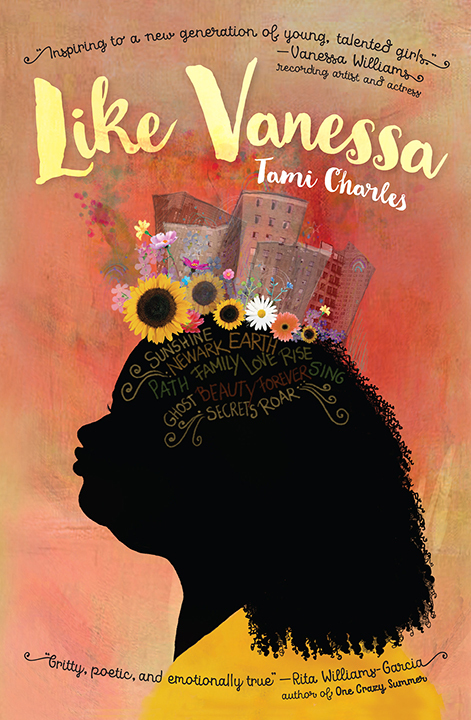 Readers will laugh and cry with thirteen-year-old Vanessa Martin as she tries to be like Vanessa Williams, the first black Miss America. In this semi-autobiographical novel set in 1983, Vanessa Martin’s real-life reality of living with family in public housing in Newark, New Jersey, is a far cry from the glamorous Miss America stage. She struggles with thoughts of a mother she barely remembers, a grandfather dealing with addiction, and her own battle with self-confidence. But when a new teacher coordinates a beauty pageant and convinces Vanessa to enter, Vanessa’s view of the world begins to change. Perfect Mexican daughters do not go away to college. And they do not move out of their parents’ house after high school graduation. 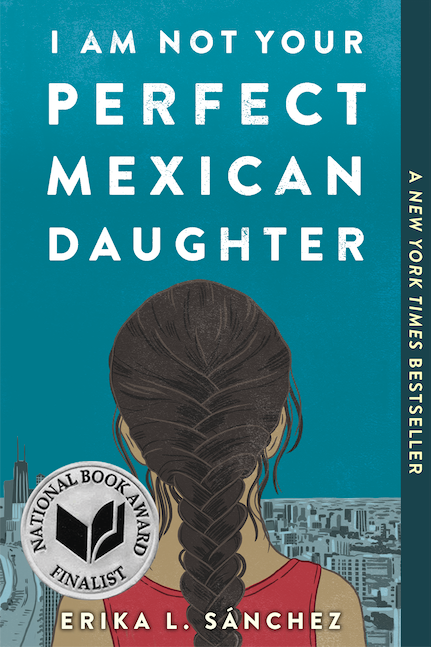 Perfect Mexican daughters never abandon their family.But Julia is not your perfect Mexican daughter. That was Olga’s role.Then a tragic accident on the busiest street in Chicago leaves Olga dead and Julia left behind to reassemble the shattered pieces of her family. 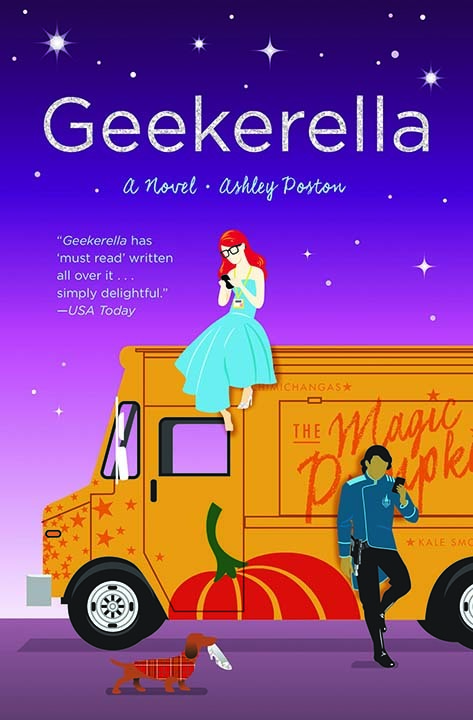 Part romance, part love letter to nerd culture, and all totally adorbs, Geekerella is a fairy tale for anyone who believes in the magic of fandom. Geek girl Elle Wittimer lives and breathes Starfield, the classic sci-fi series she grew up watching with her late father. So when she sees a cosplay contest for a new Starfield movie, she has to enter. The prize? An invitation to the ExcelsiCon Cosplay Ball, and a meet-and-greet with the actor slated to play Federation Prince Carmindor in the reboot.